Lime Kiln State Park is one of the best places in the world to watch whales from shore, and is the inspiration for The Whale Trail. Three pods of southern resident orcas (J, K and L pods) frequent nearby waters from May to September, and often come spectacularly close to shore. 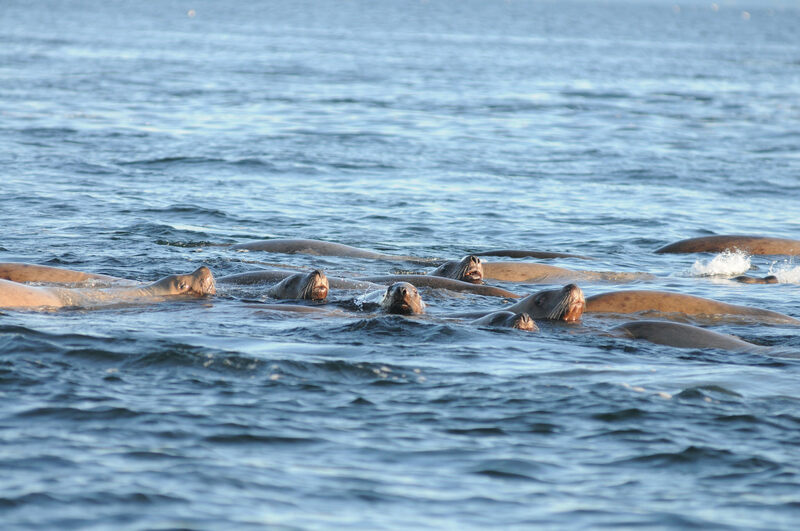 The 3.6-acre day use park is on the west coast of San Juan Island, abutting Haro Strait. A meandering path along the rocky shore connects the Karen Munro Outlook at the south end of the park to the Lighthouse on the north. The park also features an interpretive center with hands-on exhibits and displays about orcas. 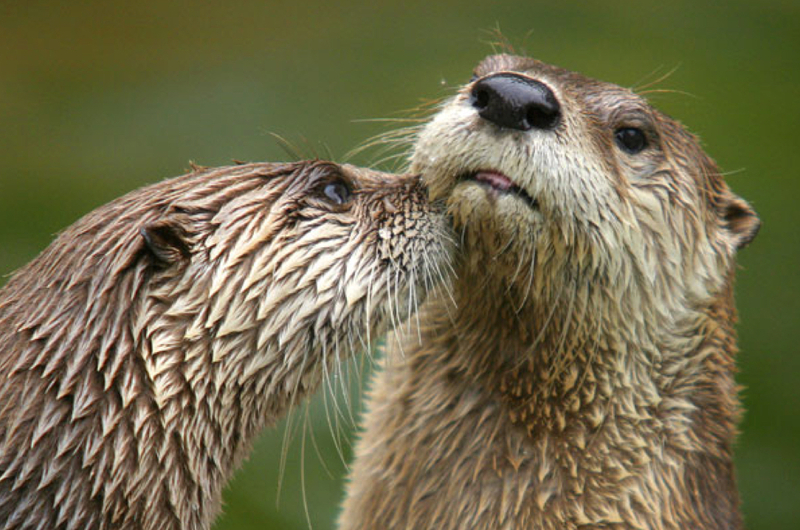 The interpretive center is near the parking lot and is open during the summer months only. The Lighthouse is a center for ongoing orca research. It is also open for tours during the summer. The views from the Park are awe-inspiring, even when the whales aren’t there. Looking southwest from the park, the Olympic Mountains tower over the Strait of Juan de Fuca. Looking west across Haro Strait, Vancouver Island is etched in deep blue across the horizon. The lights of Sidney B.C. are sometimes visible in the distance. The best place to see whales from the park is…anywhere along the shore. Don’t forget your binoculars. 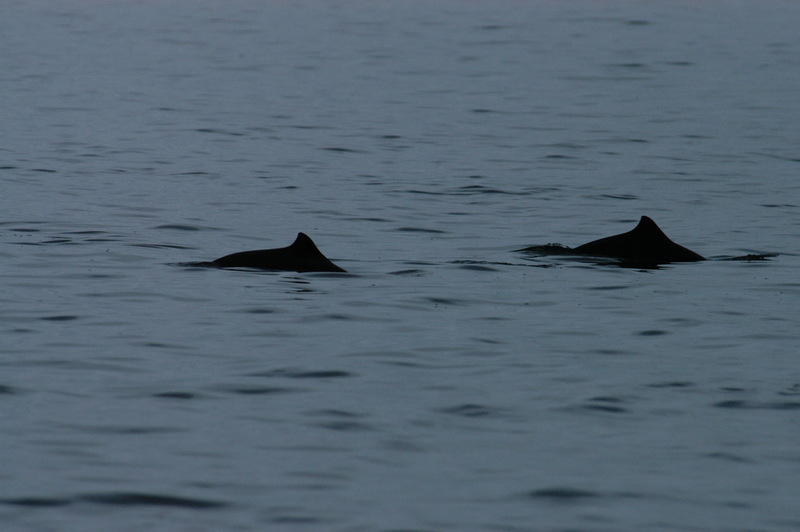 Though the whales are sometimes very close, they are often further out in the Strait. During the summer, check the sign at the Lighthouse to learn when the whales last passed by, and which way they were headed. During the peak of the season, orcas may turn around and pass Lime Kiln twice or more in a day. 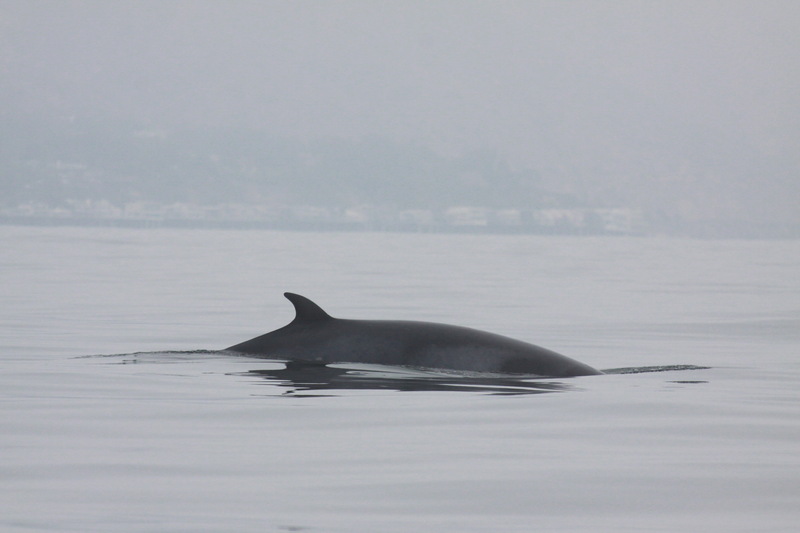 Minke whales, Dall’s porpoise, harbor porpoise are also commonly seen from Lime Kiln. 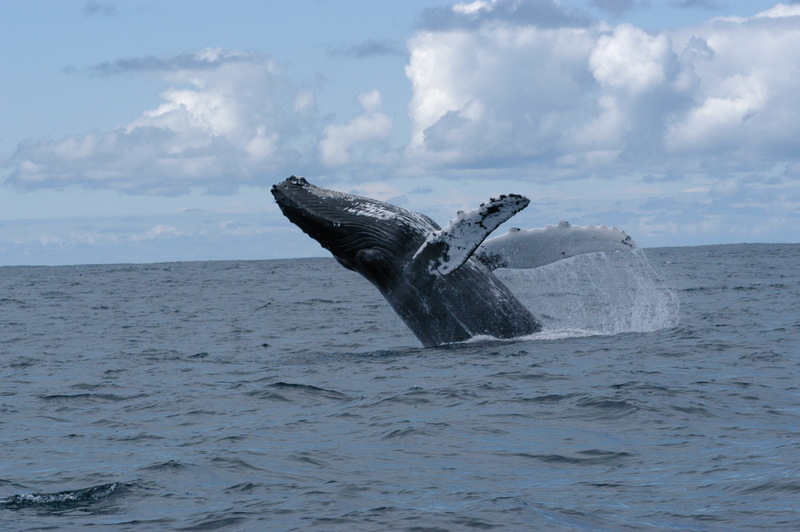 Humpback whales and Pacific white-sided dolphins occasionally pass by. Bob Otis has been conducting research from the Lime Kiln Lighthouse for over 20 years. 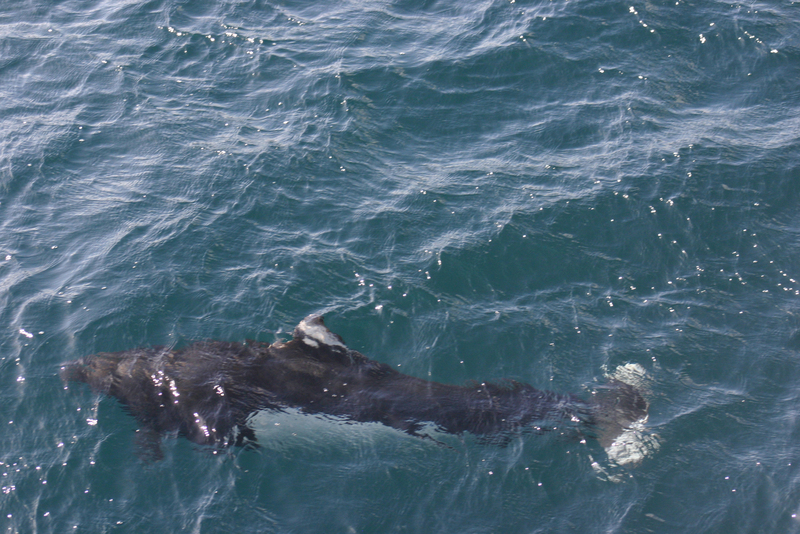 He and his students document orcas and their behaviors, as well as the boats that are in the area. The Whale Museum hosts a hydrophone at Lime Kiln as part of the sea-sound network. Both the Whale Museum and the Center for Whale Research offer onsite interpretation during the busy summer months. On the Saturday closest to the Solstice each year, Fred West and the City Cantible Choir perform a concert for the whales at an event called OrcaSing. Orca enthusiasts come from all over to listen to the choir, learn about the whales, and share a spectacular summer evening. 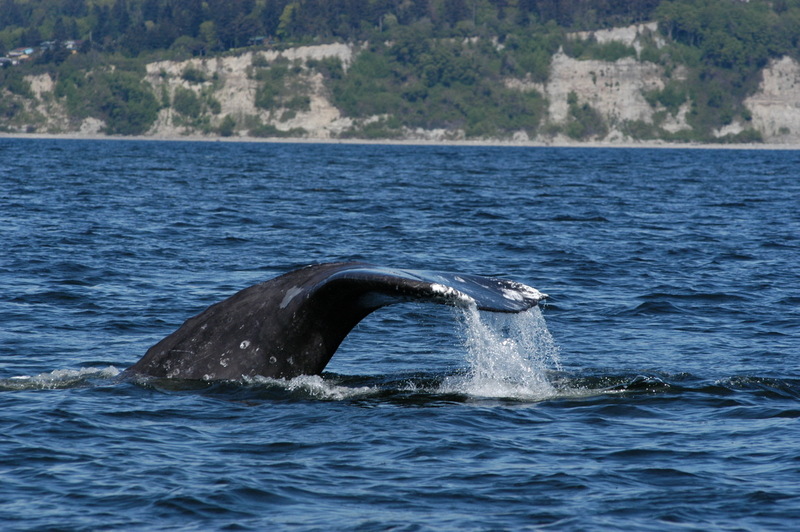 The event is free, open to the public, and a unique Northwest experience – especially if the whales pass by! 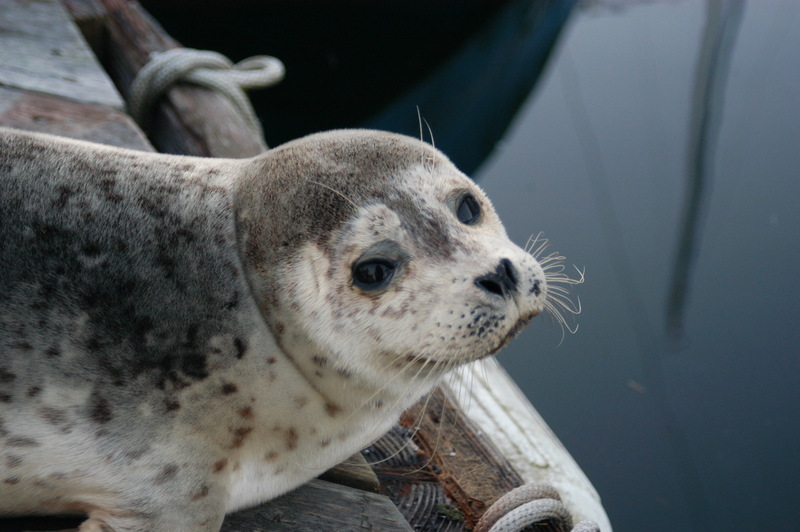 OrcaSing was started in 2001 by Fred and People for Puget Sound. It has come to be a beloved and much-anticipated event, a song-filled gathering in appreciation for the whales. The gathering often includes by a pass-by from orcas, who seem to have a favorite song. For years, the resident pods appeared as if on cue when the choir started singing Amazing Grace. Lime Kiln State Park is a rocky outcropping on the western edge of San Juan Island. The sea floor drops steeply just offshore. Scientists theorize that the orcas use the rock faces of the underwater cliffs to to herd salmon against. 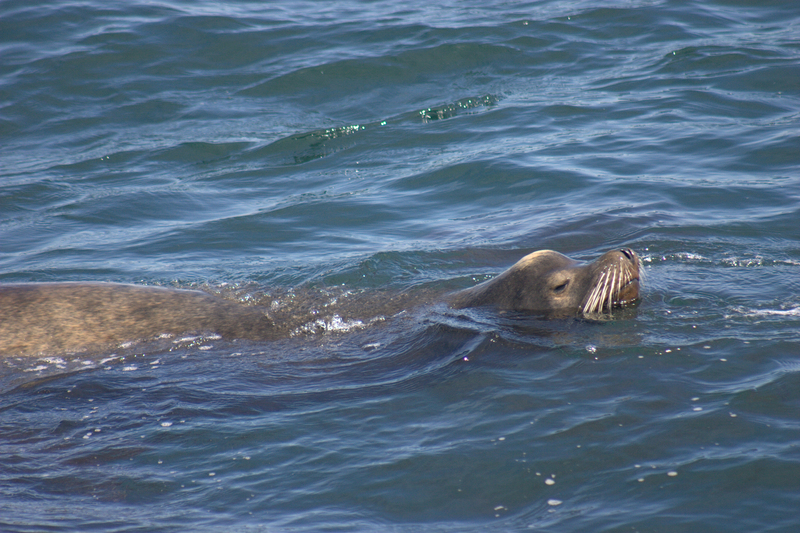 The area is rich with fish and invertebrates, including a rare species of rock cod. Please visit Friends of Lime Kiln Society for more information about Lime Kiln State Park. 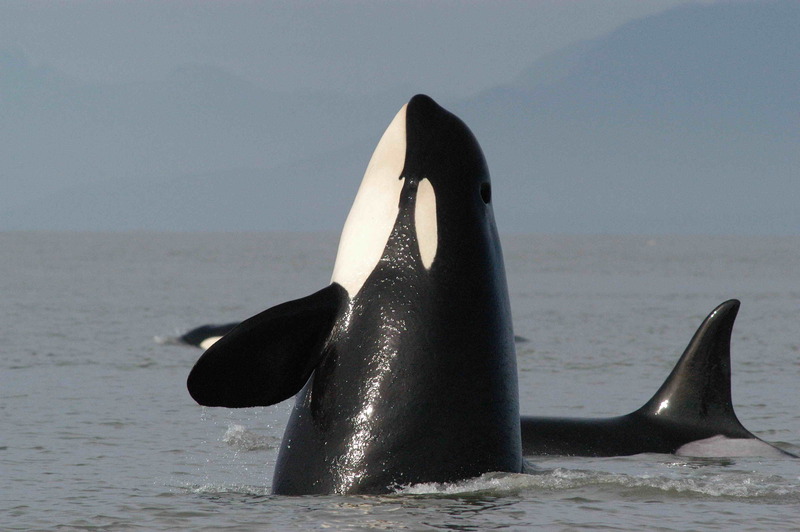 Thousands of visitors come to Lime Kiln each year, drawn by the chance to see the orcas. Stay on the paths, and don’t trample the tidepools. Lime Kiln is a great place to picnic, whether the whales are there or not. Bring a book, a pair of binoculars, and water.